OH this little girl was just amazing at her Newborn Session. She slept so well, and snuggled even better! The cake was WAY less fun! :( But he was still so darn adorable! I am just in love with these new products we offer. These wood blocks are so unique and such high quality. They are not a product you can just find anywhere! This little beauty made this wood block even that much better! These wood photo blocks are available for your Newborn, Milestone and First year Sessions. They come in large sizes to stand alone, or full wall galleries! I cant wait to share some more with you all. 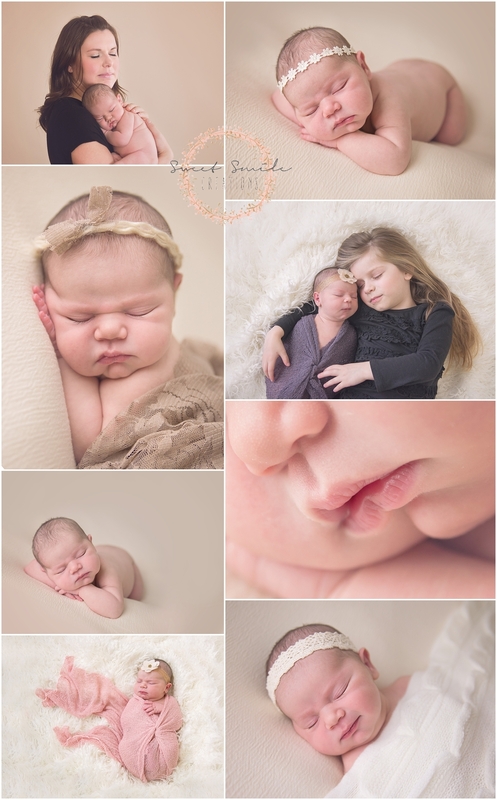 As a Washington Newborn Photographer, having these little ones visit me in the studio just warms my heart. This little miss was so sweet and relaxed at her newborn session. Sister even came along to get in on the snuggle pictures! LOVE IT! This little miss came to visit the Sweet Smile Creations Studio at 23 days new for her Newborn Photography Session!!! She was still the tiniest little peanut I've had in a while! At our newborn session, she still weighed in at less than 6 pounds! She curled oh so perfectly, and slept like a charm!!! 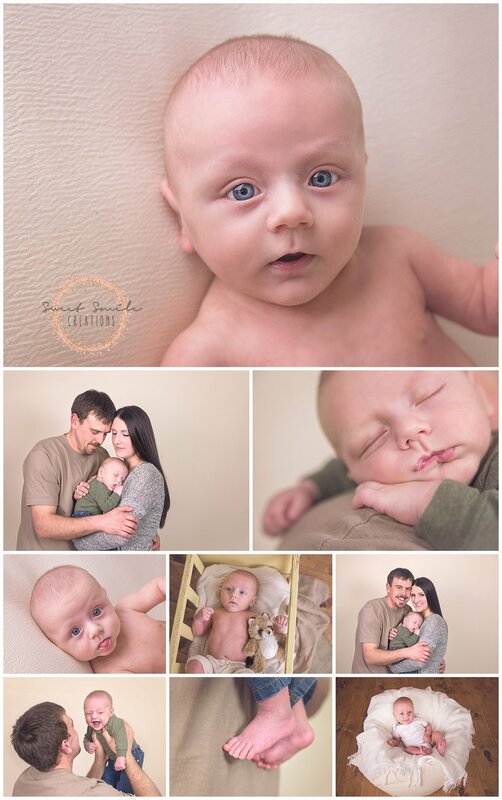 This handsome little guy.. just sweet as can be for his Newborn Session! It was so fun to be able to photograph another local photographers newest little bundle! WATCH OUT LADIES!!!! This little guy is sure to win over hearts. He won my heart for sure at his Newborn Session!